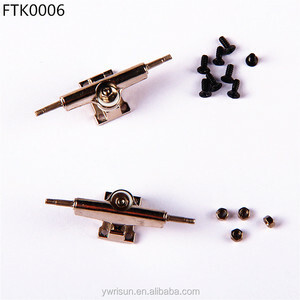 Electroplating 3.PU bushing: Hardness 95A. 1.Material: DuPont MDI high rebound polyurethane. 2.Material: environmental PVC substrate, silicon carbide. 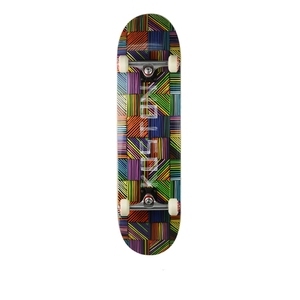 We can customize all your required size and design skateboard parts. 2.How to wire payment to you9 Reply: Usually all our customers wired payment to us by T/T. 3.What is your lead time9 Reply; It should be based on order quantity. 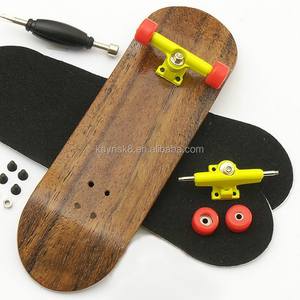 Alibaba.com offers 75,388 wholesale skateboards products. 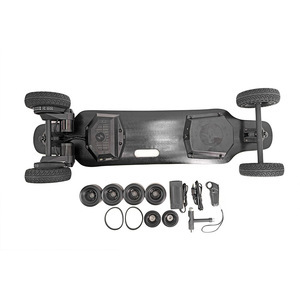 About 35% of these are skate board, 9% are electric scooters, and 1% are men's jackets & coats. 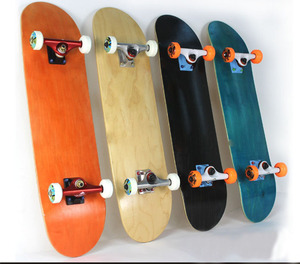 A wide variety of wholesale skateboards options are available to you, such as free samples, paid samples. 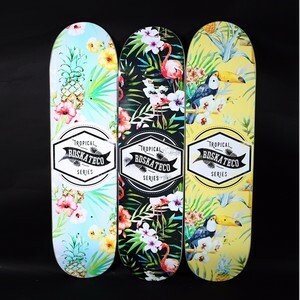 There are 75,388 wholesale skateboards suppliers, mainly located in Asia. 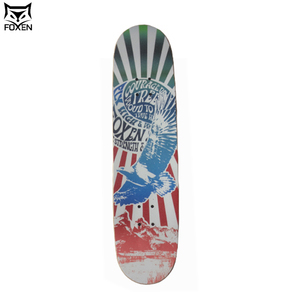 The top supplying country is China (Mainland), which supply 100% of wholesale skateboards respectively. 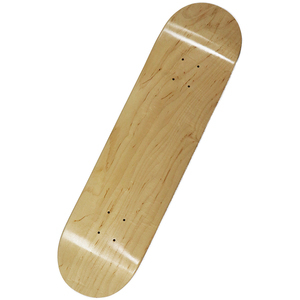 Wholesale skateboards products are most popular in North America, Western Europe, and South America. You can ensure product safety by selecting from certified suppliers, including 13,890 with ISO9001, 3,464 with Other, and 2,284 with ISO/TS16949 certification.